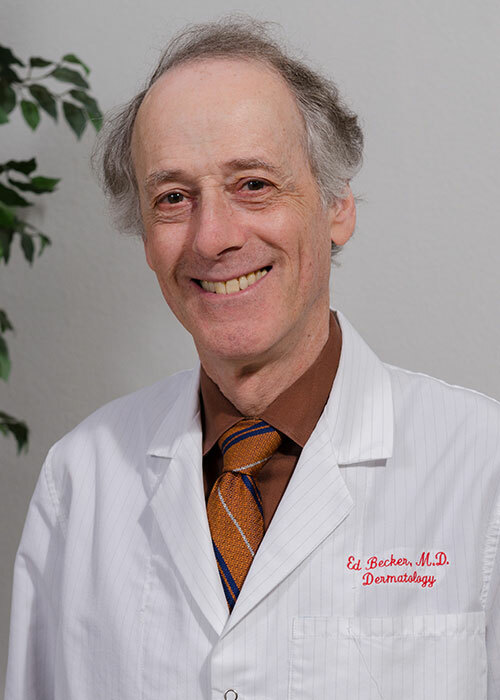 Dr. Becker has practiced Dermatology in Walnut Creek, California for over 20 years, while continually enhancing his expertise throughout the full range of medical, surgical, and cosmetic Dermatology. In surveys by the San Francisco Focus, Bay Area Checkbook and San Francisco Magazines, his colleagues have chosen him numerous times as one of the Bay Area’s best Dermatologists. Dr. Becker is a graduate of the six-year medical program at Boston University and served his Dermatology residency at the University of California Medical Center in San Francisco. 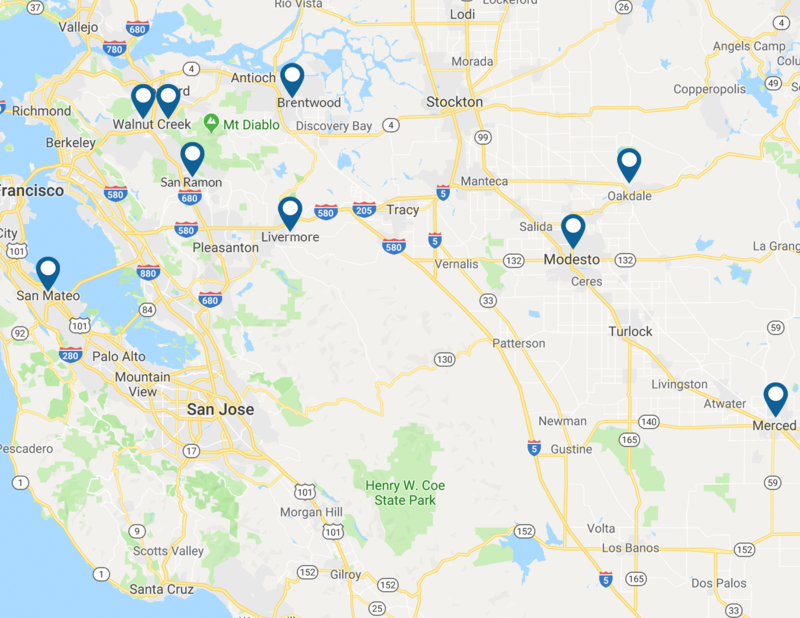 Certified by the American Academy of Dermatology since 1980, he is on the staff of the John Muir Medical Center Walnut Creek and Concord Campuses. In 2007, Dr. Becker was one of 14 doctors in all of California chosen to participate in the Statewide Patient Experience Collaborative to improve doctor/patient communication and patient satisfaction.